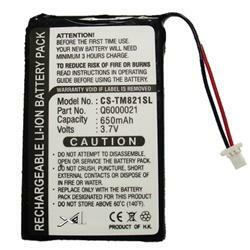 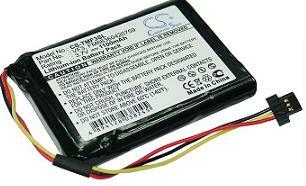 "TomTom CS-TMP800SL Replacement Battery by Tank. 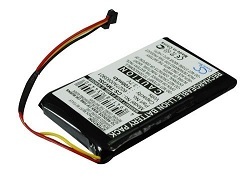 3.7v 1100mAh Li-Ion. 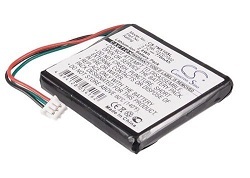 Fits and Replaces: VF3, FM68360420759, TomTom Quanta."